Today I’m talking about a quick entertaining idea that makes quick work of having friends and family around. The Italians like to say “It is around the table that friends understand best the warmth of being together.” After travelling throughout Italy last year, I fell in love with how the Italian culture embraces the act of coming together for a meal with such passion and love. I can’t wait to take the ladies on my design tour for a few Italiano feasts! 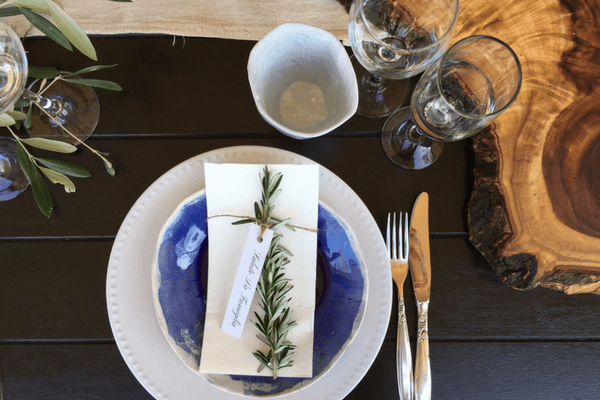 They know how to do food and they certainly know how to do wine, so why not throw an Italian style dinner party for your next get together – it’s much easier than you think! Here are a few tips that will sure to get inspired! Think rustic, natural aesthetics for that Tuscan feel at your dinner table. 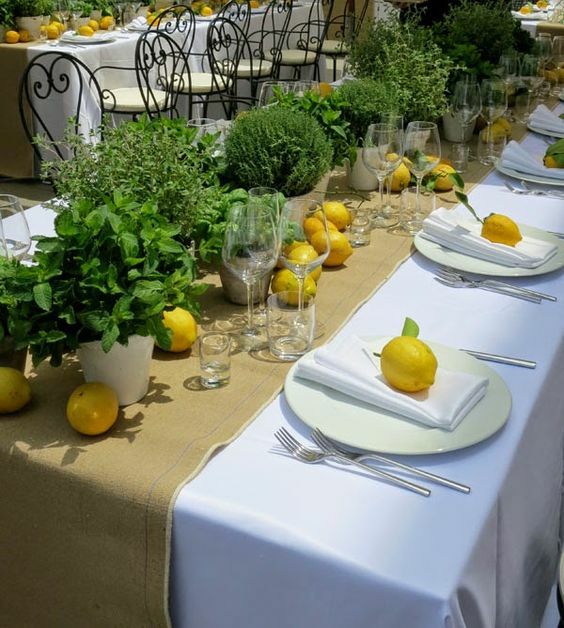 Using real ingredients like herb pots or lemons like the table below adds a beautiful touch of colour and will add a little fun to your night as your guests can garnish their meals with the herbs in front of them! I like to use white linen a natural linen runner and lots of greenery. The lemons brighten the space and make it cheerful and welcoming. 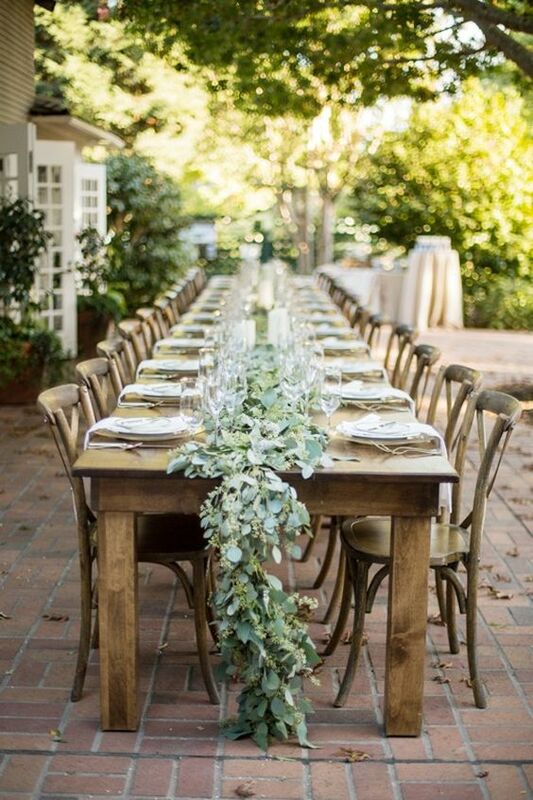 Use any type of greenery at all for the centre of the table. In the past, I have even used trailing vines or Eucalyptus branches. It doesn’t really matter what it is because it’s about the effect. Keep preparation to a minimum and forget the tablecloth and place your china directly onto your timber table. 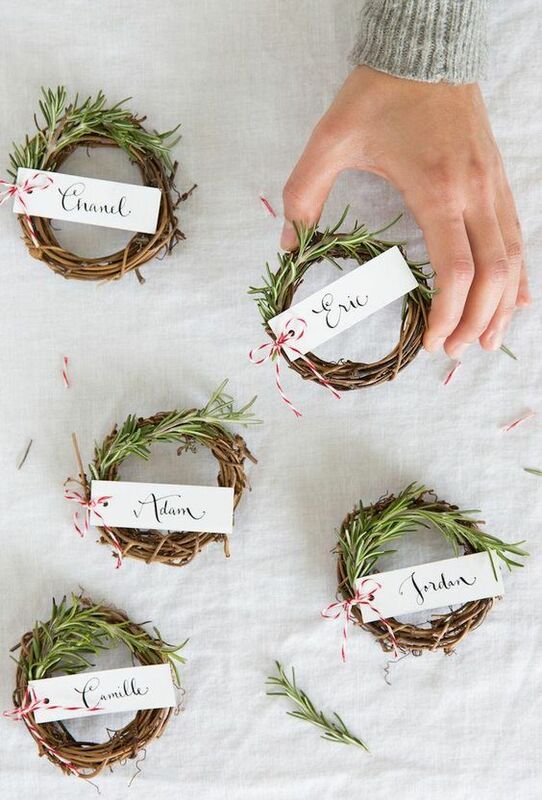 For a special little touch, the rosemary place cards are a great idea! There are not too many place cards out there will actually smell like an Italian Nona’s garden! 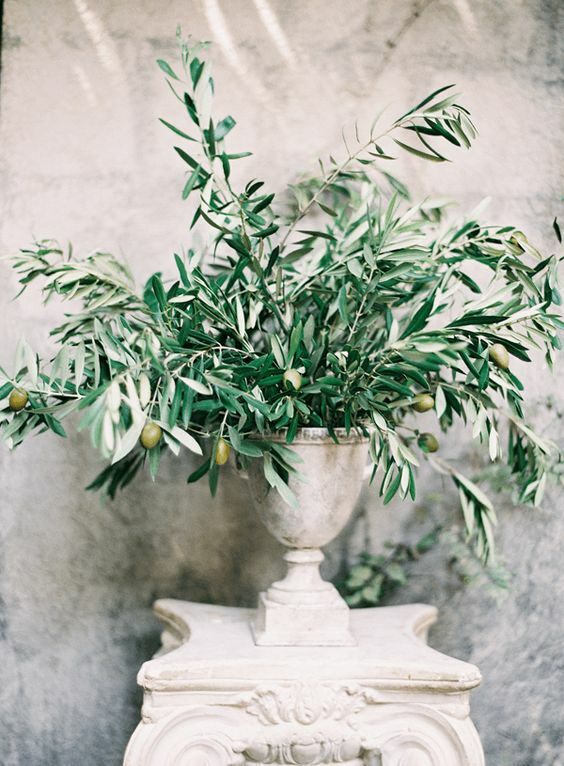 Nothing speaks of Italy like an olive tree, so if you have access to any olive branches, then snap them off and pop them in a vase or earn. No need to go all designer florist here, just let the branches do their thing. Believe it or not, the food is the easiest part! The Italians were smart in using fresh, simple ingredients to feed their masses. 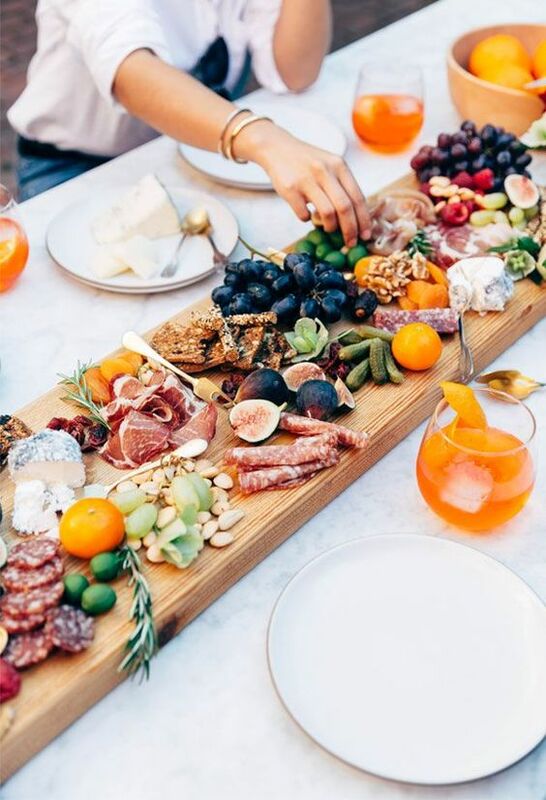 Make your way to a nice deli and stock up on fresh antipasto ingredients like cured meats, olives, dips and make up platters for your guests to graze over. 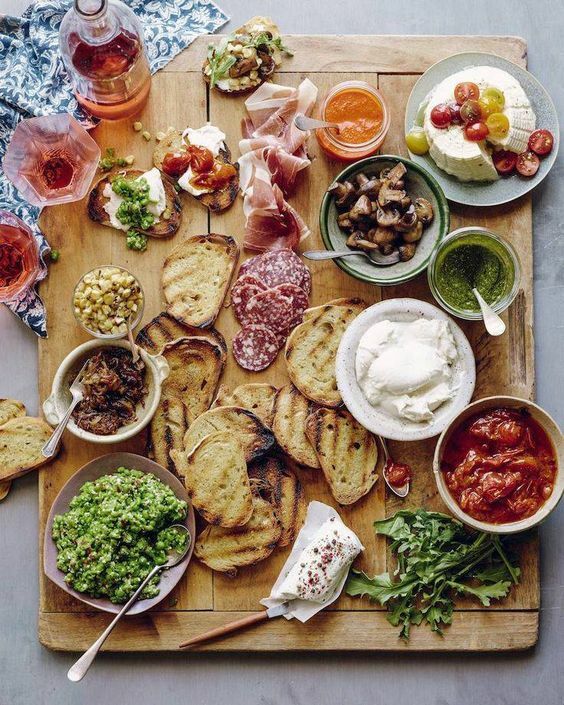 Presenting antipasto on timber boards adds that extra Tuscan touch. On my Design and Lifestyle Tours in Italy, we get to live just like this and that is what makes hanging out with a group of women in Italy so special. It’s about simple food and wine in pleasant company. 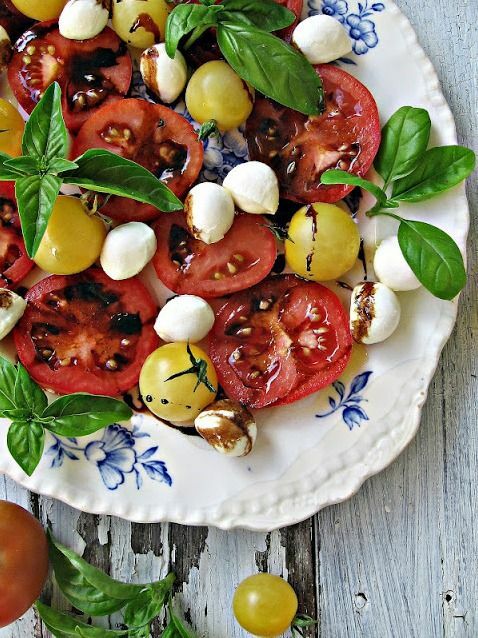 You can never go wrong with fresh bread and easy salads like the classic Caprese Salad. Fast and delicious! Yum. We all know how good Italian wine is, so here are a couple of different Italian inspired drinks that are quick, easy and will wow your guests! A cheeky little cocktail that’s a little bit zingy, a little naughty and a whole lot delicious. 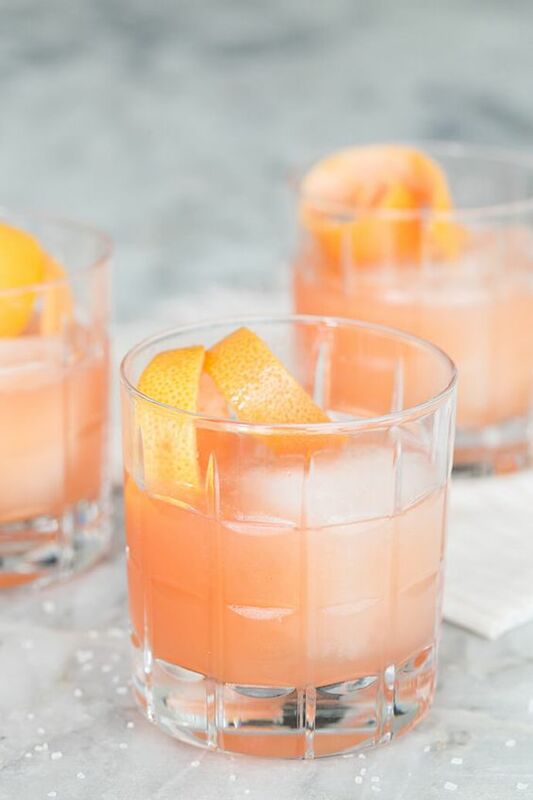 A traditional Italian Paloma usually comprises of Camparii, tequila, lemon & lime juice, sparkling orange San Pellegrino. Prosecco is the Italy’s champagne and good one is quite a treat. 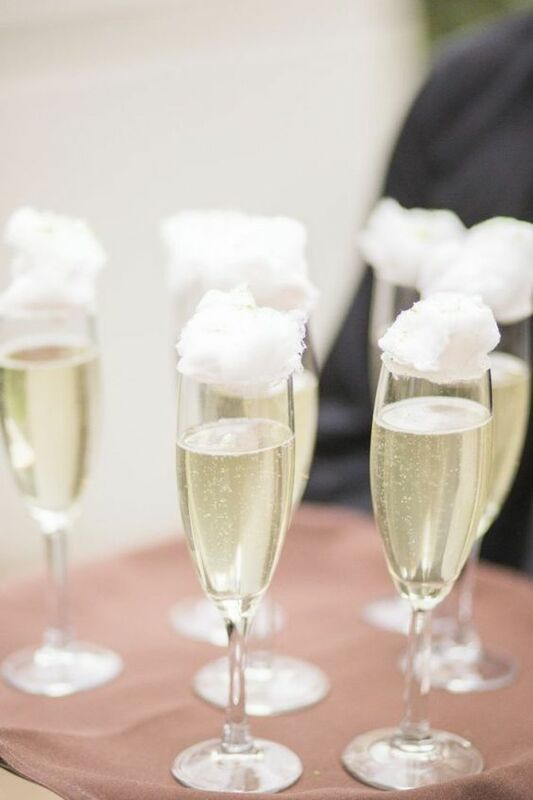 For an extra special touch, add a little Persian fairy floss to the top of flute! You can you get fairy floss from any good deli or gourmet food store. Now it’s your turn to have a little fun. 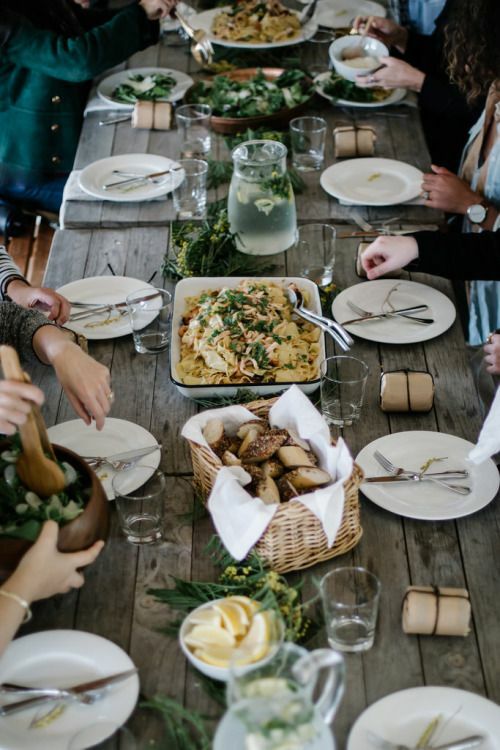 Why not create a little gathering with friends and family and create your own Tuscan dinner party. Leave your comments below and let me know what has inspired you. If you want to experience Italian dining first hand then why not join me in Italy on my next tour. Leave your comments below and let me know what has inspired you that you would like to try. Yes Michelle for sure. Your beautiful work found at http://www.thepinkplate.com.au is beautiful and special. Keep on doing such great things.